Our company is engaged in manufacturing, exporting, and supplying a wide range of Slitter Rewinder Machine of Metallized Film. Our slitter rewinder machines are developed and designed for Metallized films with high quality equipment, high grade raw material in compliance with industry laid norms. 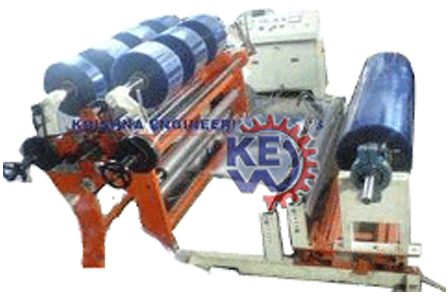 Slitter Rewinder Machine designed for Metallized film also, for different applications. 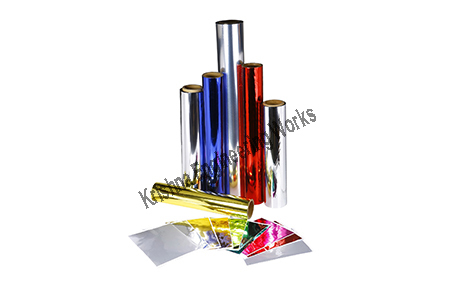 Clients can avail a wide range of products under this category which includes Metallizable Sandwich Lamination Film, Metallizable Wide Sealing Films, Metallizable Heat Sealable Film and Metallizable Matt Films.